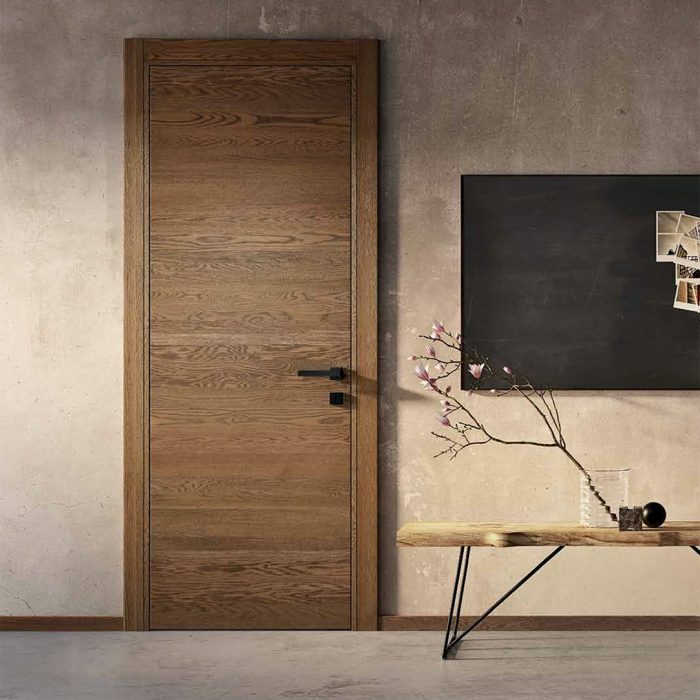 For those projects where a high-end, co-planar oak door is required, we have created a minimalistic door line called MR3 which has oak leafs and jambs. The leafs are co-planar with the outside wall in both push-in and pull-out versions. 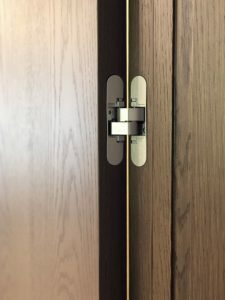 State-of-the art concealed hinges from the Simonswerk Group as well as magnetic lockcases distinguish this door in details far above american standards. 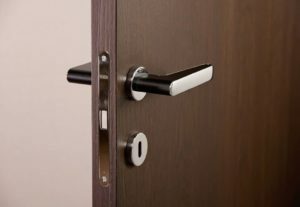 The door leafs are available in 10 exclusive oak finishes. Send us your door schedule for pricing.